The VR & 360° Clinic offers help for education-related virtual reality and 360° photo/video projects. This is an open walk-in event, no registration needed. During the sessions, you have the possibility to talk about your projects with our expert, or simply explore different VR and 360° techniques. Based on your needs we can also arrange individual sessions specifically for your project. In special cases, we can also offer help with filming material. Please note that we don’t offer support for programming related issues such as using Unity or Unreal Engine. The VR & 360° Clinic sessions are held in Harald Herlin Learning Centre in the VR Hub (K floor). The space is equipped with two computers with HTC Vive Pro and HTC Vive. Additionally, we provide an Oculus Rift, Insta360 Pro, and Insta360 One. Let us know if you need any other equipment for your session. 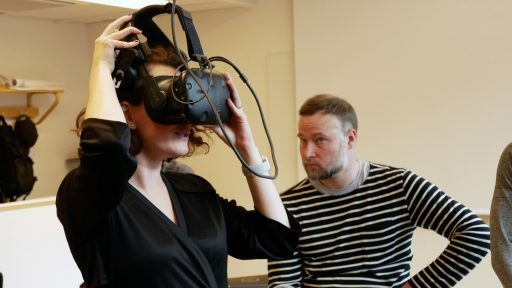 For further inquiries, help, and questions, send an email with the subject line “VR & 360 Clinic” to jere.savolainen@aalto.fi.